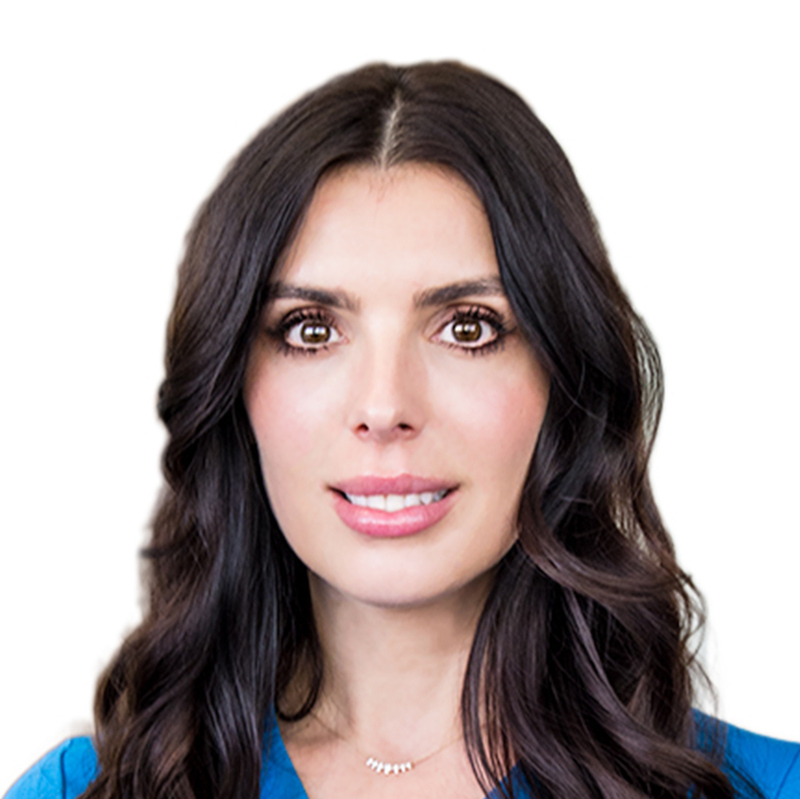 Ms. Adela Vesela is a California & European Union licensed Medical Aesthetician with proven management, sales & customer service skills working with Luxury Skin Care Lines, Luxury Fashion Brands, Celebrities, and Consumers around the world. In addition to her professional skin care license, she holds separate education degrees from schools in 3 different countries in Fashion, Service Management and Hospitality, She is poised to utilize her knowledge, creativity, and excellent communication skills to help her clients understand the “whole” person and provide the perfect environment to stimulate mental, spiritual and physical well being. Ms. Vesela possesses a sound understanding of the most advanced facial techniques and advanced training in the latest in skin care procedures. In addition to being fluent in 3 languages, She is al- ways striving to continue her education and training in the Health, Beauty and Fashion Industries.